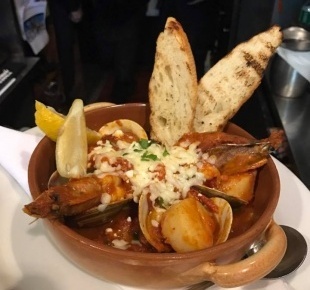 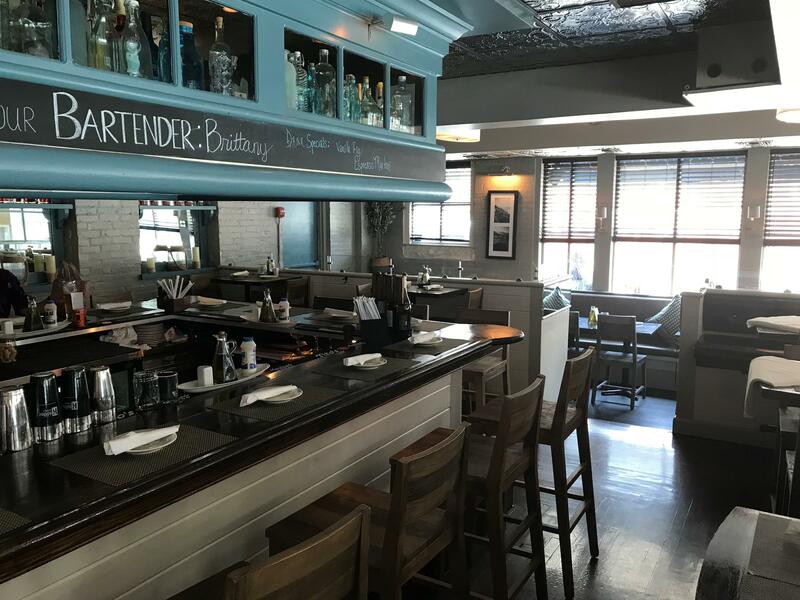 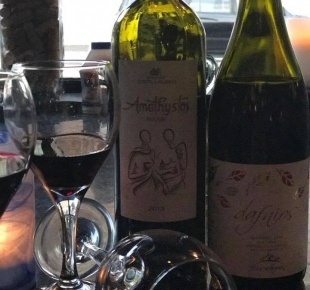 Located in the epicenter of East Side’s college neighborhood & shopping district, Andreas offers a unique dining experience with unbeatable service as you sip on a glass of retsina and sample the authentic Greek & American cuisine. 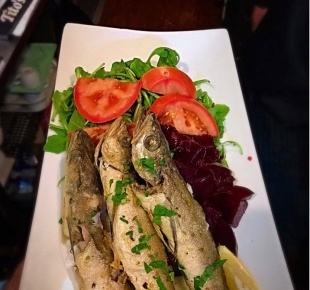 Real Greek cuisine has been preserved by oral tradition, With simple recipes being passed down from mother to child. 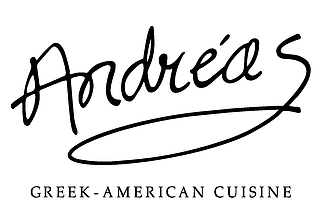 By the same token, we here at Andreas strive to offer a wealth of tastes to treasure, that were once prepared in the kitchens of our mothers and grandmothers.